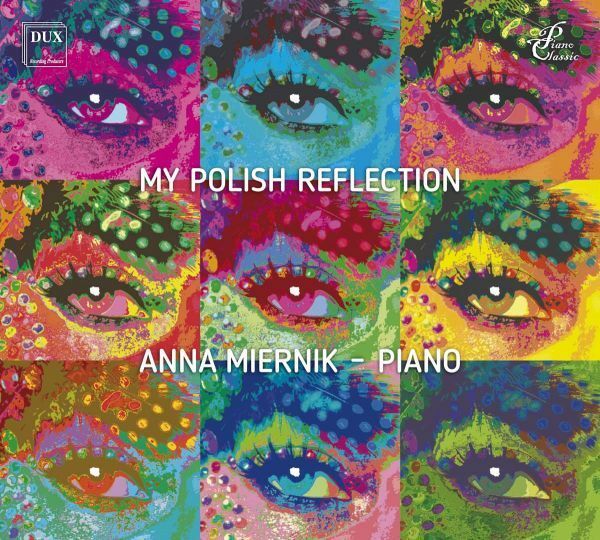 CHOPIN, SZYMANOWSKI • MY POLISH REFLECTION • MIERNIK - Good start for polish music. • Variations in B flat major Op. 12 • Study in B flat minor Op. 4 No. 3 • Caprice-Waltz Op. 10 No. 5 • A Love Song • Idyll • Spanish Caprice • Mazurka Op. 49 No. 2 (1912) • A Page from an Album • Transatlantic Sonatina • Strange Flowers… or Maybe Bizarre Thoughts? 12. Strange Flowers… or Maybe Bizarre Thoughts?